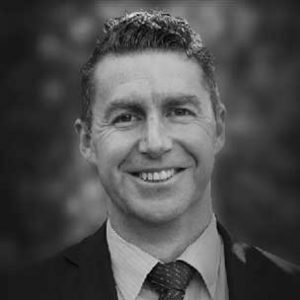 Rob began his career in intellectual property law in the pharmaceutical industry and then moved into general commercial law as a partner in a Melbourne law firm. Embracing the core values of integrity, innovation, and growth, and with a focus on better client services and flexible pricing models not available with other firms, Rob started his own boutique practice, Rankin & Co. Rob’s passion is to help people to grow professionally. His vision and ability to nurture relationships lead to long-term solutions and success.